We offer programs for weight loss, weight gain, general conditioning, rehabilitation, and athletic training. We invite you to come meet our staff, experience a workout, and see firsthand our exceptional service. We've made it quick and simple. We take pride in helping thousands of people in the community improve their lifestyle over the last 30 years. We have positively impacted the health, well being, and energy levels of our members and those small changes consistently yield big results. Do you want to reach your strength, fat loss, or athletic performance potential but feel like you’re not getting there as fast as you could? 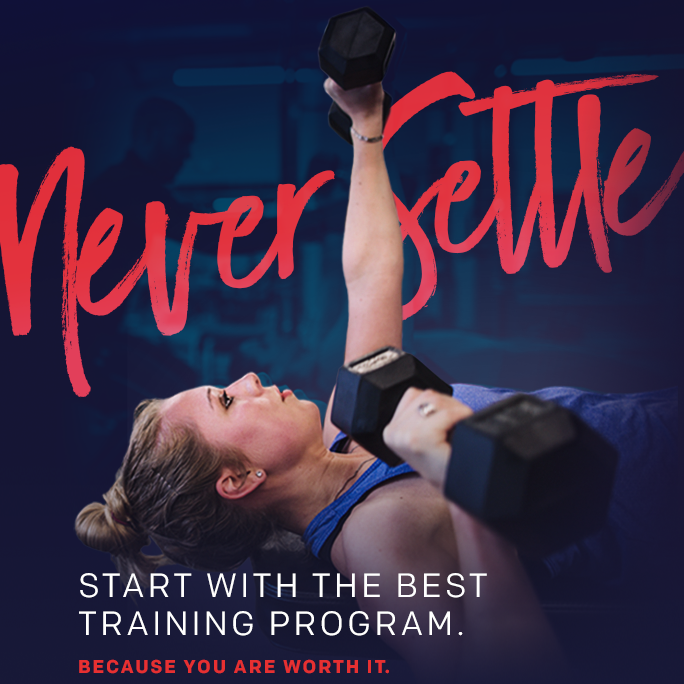 The best personal trainers in Southern Arizona are available at our Tucson gyms to help you strive confidently toward your goals. Our trainers are all experienced and certified. You can count on them to motivate and drive you to succeed. Meet with one of our personal trainers today to see how they can help strengthen your fitness program! Looking for a great workout with the attention of an experienced instructor and the energy of a dedicated group? Small group training at our gym in Tucson is the best of personal training and group classes combined. Small group training is designed to accommodate any fitness level. Wherever you’re starting from, we’ll make sure you progress safely and effectively to the next level. Our coaches provide a high level of guidance and accountability. Seniors, take charge of your health and wellness with Silver Sneakers®, Silver & Fit® , and Optum® Fitness Advantage group exercises at Desert Sports & Fitness. Adults who stay active can improve balance, range of motion, and flexibility — and may even reduce the risk of certain illnesses. Exercises can be done standing or seated and are led by qualified trainers. It’s never too late to get healthy!